The downtime varies depending on the area being treated and it changes from person to person. 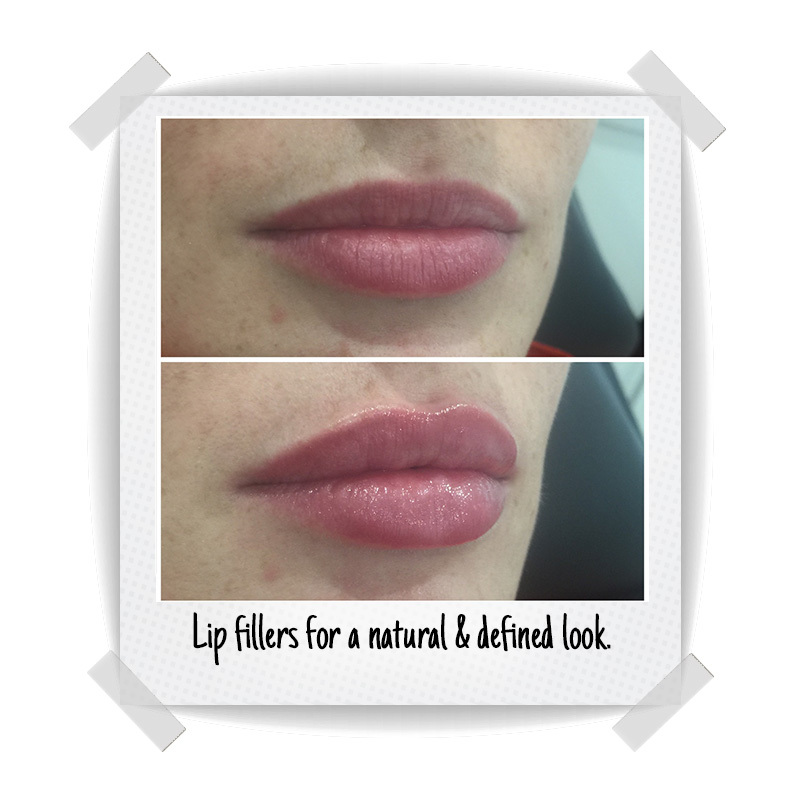 Generally, with lip fillers in Perth, I find the swelling is at its worst the evening after treatment and the next day. If you have bruising, it may last a few more days but can be covered with makeup. 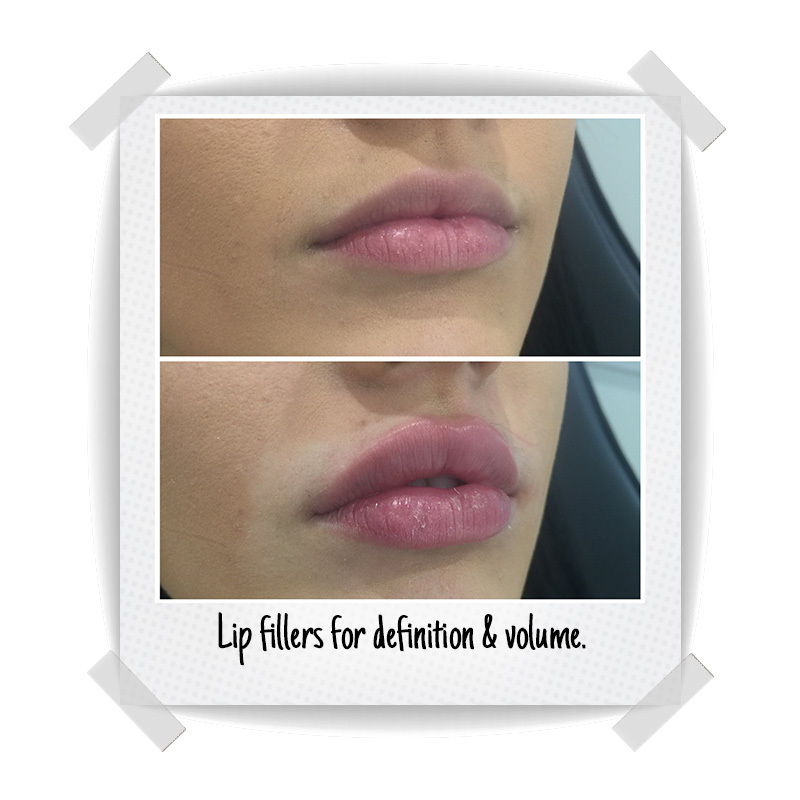 Although rare, there are some risks/side effects of dermal fillers including swelling, bruising, infection, lumps and arterial occlusion. I will always run through the risks in detail before I treat. 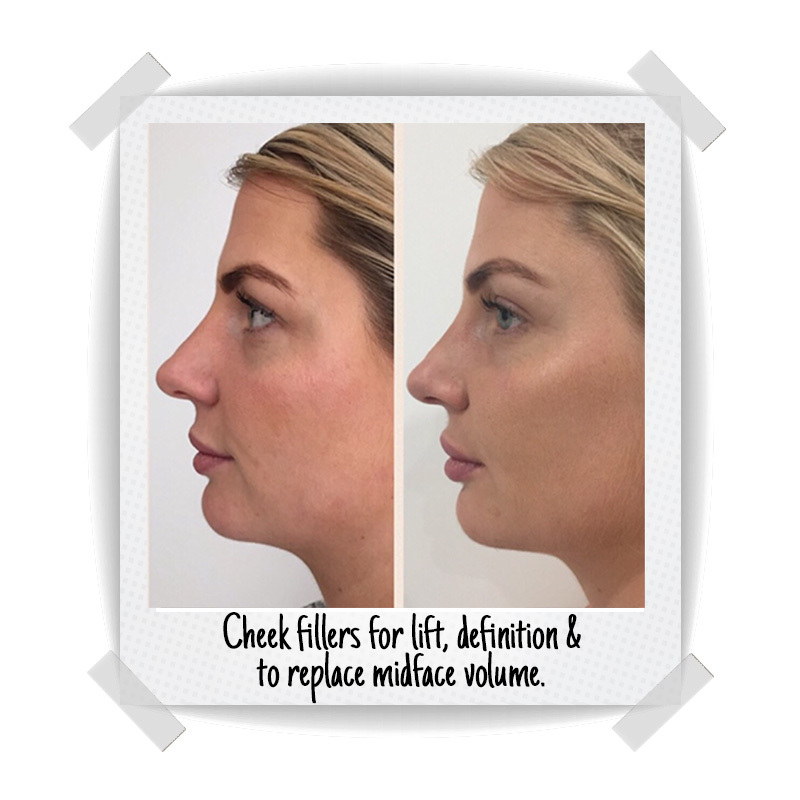 So if you’re thinking about getting dermal fillers done in Perth, please feel free to contact me for a free consult and I can give you further information on how the procedures work. 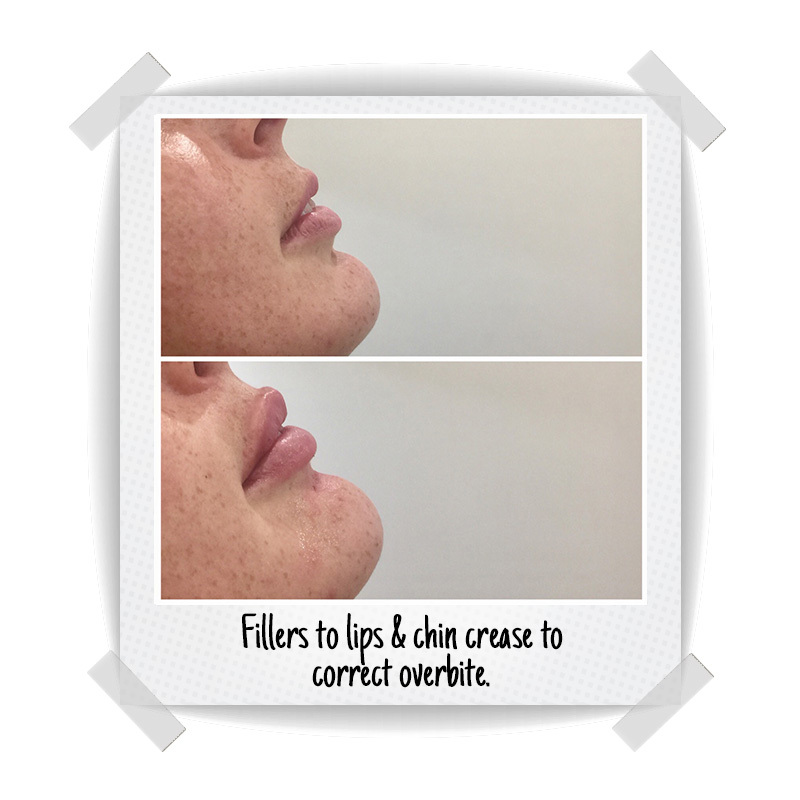 To get the best results from your filler there are a few things you can do before and after your appointment. 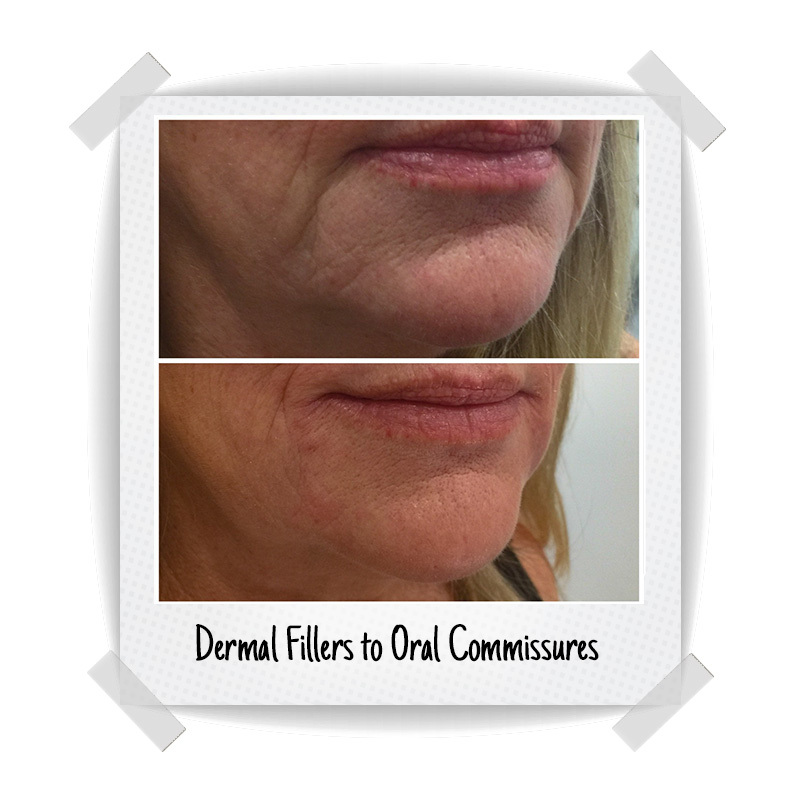 These will minimize the downtime and reduce any risks and side effects. Stop taking any blood thinners such as fish oil, nurophen and asprin. ***If you are taking blood thinners for medical reasons please seek your GP’s advise before ceasing any medication! Avoid excessive alcohol the night before treatment as this may also thin your blood resulting in more swelling and bruising. Ensure you are in good health – if you are sick it may affect your body’s healing process. 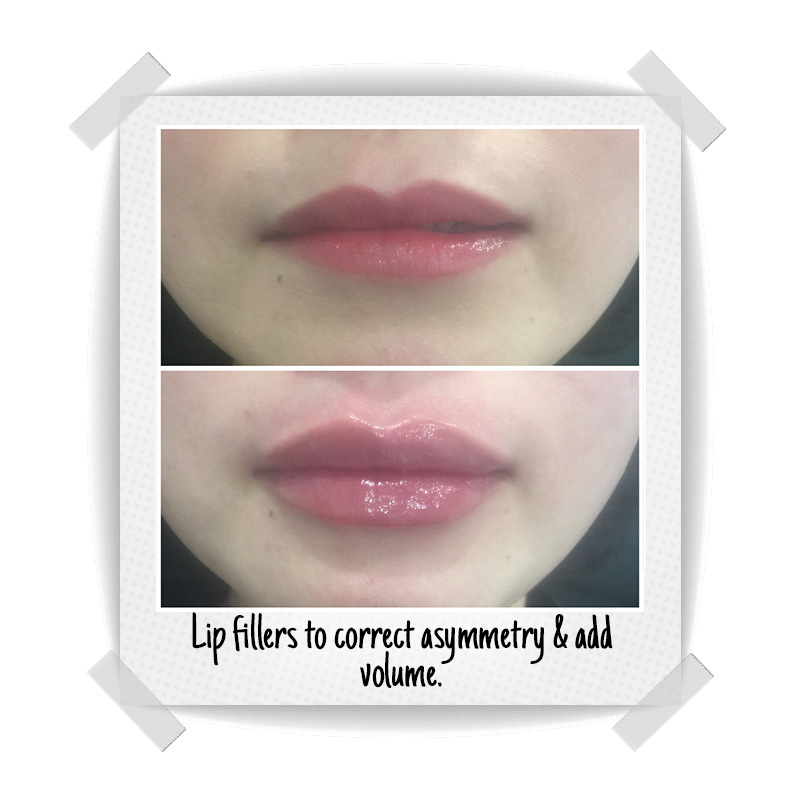 And don’t worry if you had lip fillers and you think they’re too big, they will go down! !